Includes 1 V2 Ratchet Wrench and 1 Wiha Slotted Bit. A 6mm Slotted (flathead) bit for use with Robosource.net Aluminum Screws. 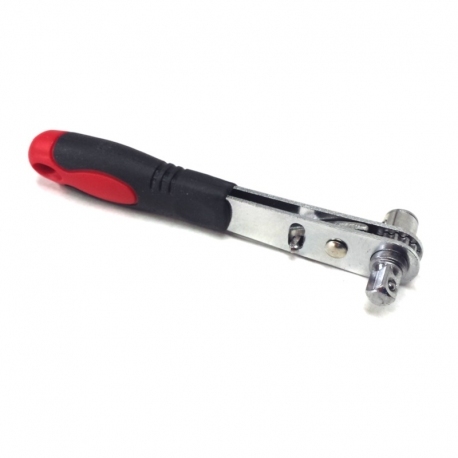 Made by Wiha Tools from hardened chrome-vanadium steel for excellent durability. 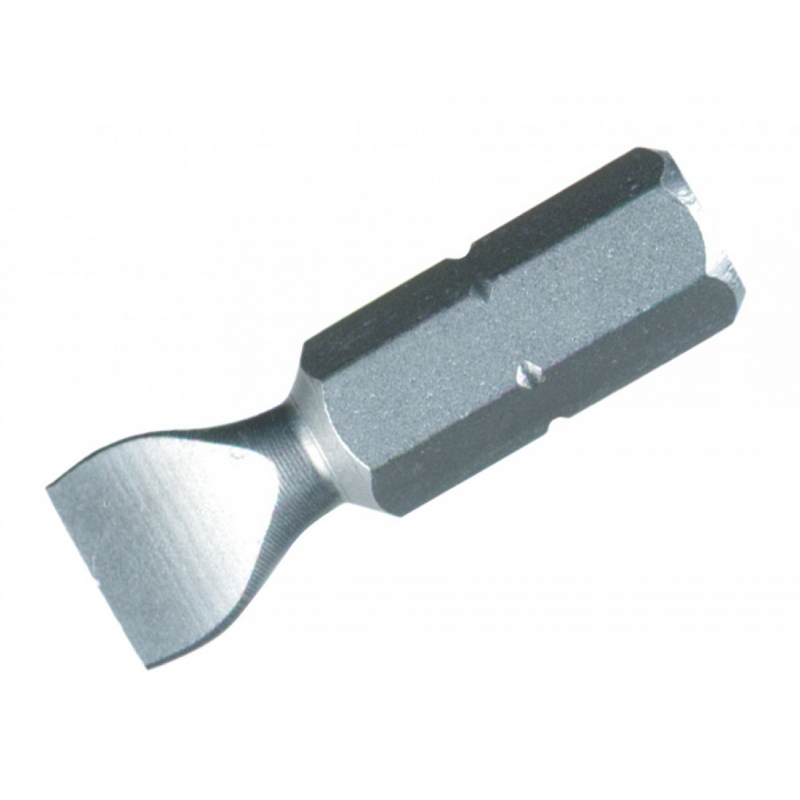 1/4" Hex shank fits most standard screwdrivers, drills, and other tools. 1" overall Length.